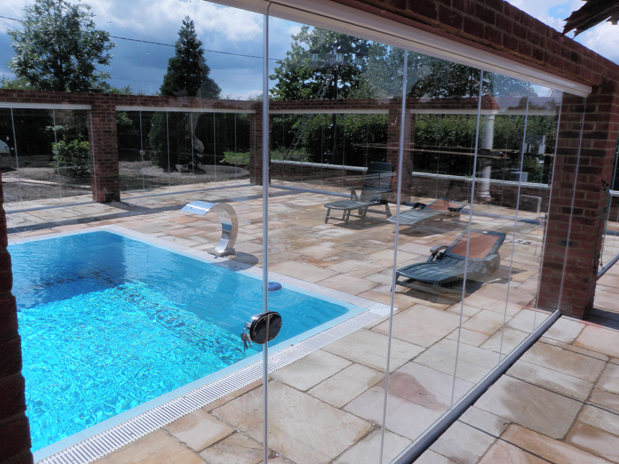 We design, manufacture and install our frameless glass door systems. This means that we can offer a fully comprehensive service nationwide. 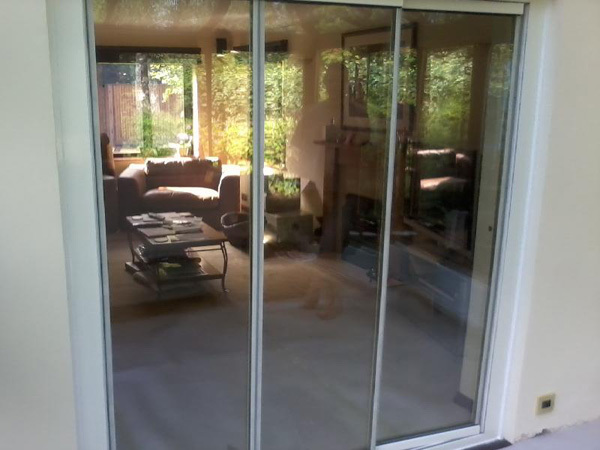 The double glazed frameless patio door is fully retractable, and does not have frames. 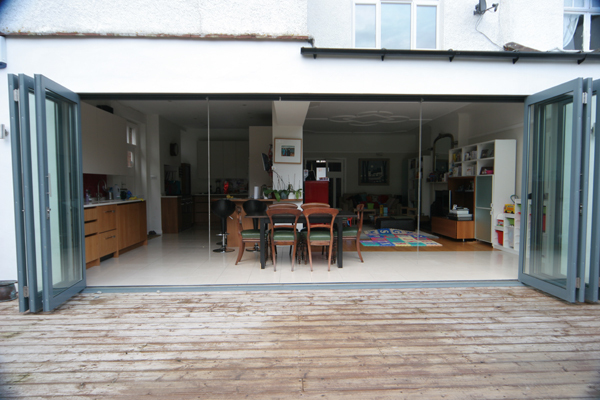 It can be used for all external applications, and is no different to a traditional patio door. However, no frames mean that you will have the maximum amount of light into your home even when the door is closed! As standard each door comes with an access door for ease of use. The Frameless Patio Door is also available in a variety of glass options, including integral blinds and over 300 RAL standard ‘outer frame’ colours. The frameless glass door can also be used for internal applications such as room dividers. For the slimmest and most modern feel our single glazed Glass Room Divider is perfect for separating rooms, but also giving you the option to fully open them when the time comes. 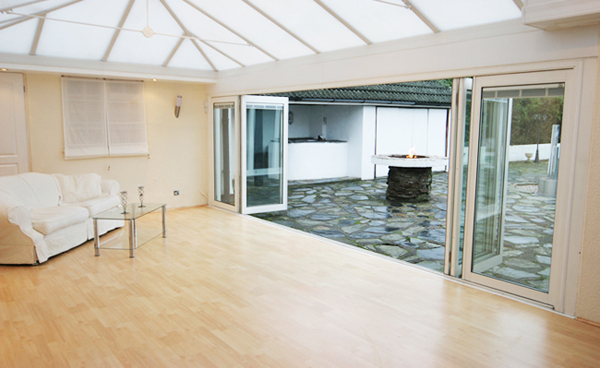 It may be that in the winter you want to keep the cold out between your conservatory and kitchen, but then in the summer you want a more open plan. There literally is no other door system that can give you such flexibility. 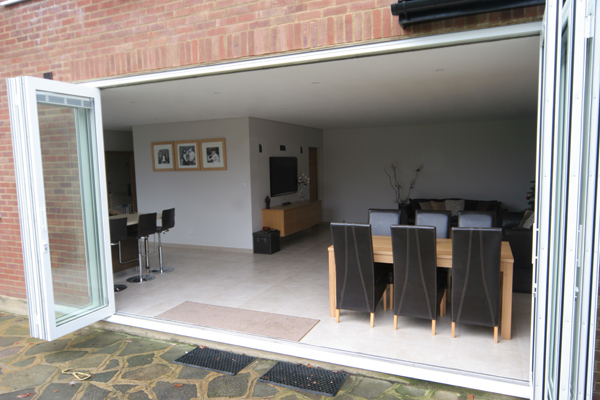 In addition to our frameless patio doors, we also offer a variation which is a hybrid between the traditional aluminium bifolding door and the frameless glass door. The Ultra Slim Patio Door uses a ‘slide & stack’ motion, but the frames are ultra slim, using thin strips of powder coated aluminium between each pane of glass. The advantage over the frameless door is its lower costing, so Click Here to find out more. The foundations of our company began with the development of the aluminium folding sliding door, which has had great success over the past 10 years. Therefore we can truly say that we have the experience, product knowledge and best installers at our disposal. 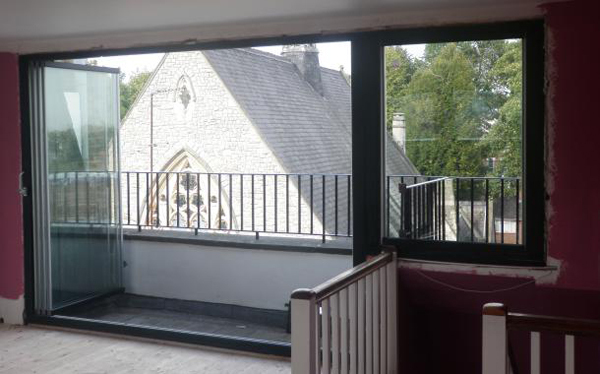 We have installed over 1500 Aluminium Folding Sliding Doors, and you will also find our pricing very competitive as we manufacture and powder coat everything in house. In addition to this we also offer aluminum windows through our sister company at Aluminium Windows UK. 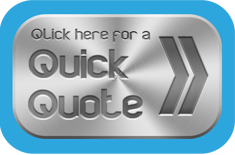 Please contact us for a free quotation of all our products using our Quick Quote Form.